The holiday season is upon us which means it’s time for goodwill and cheer. If you’re expecting guests this festive season, then it’s important to prepare the guest bedroom before the festive greetings are exchanged. 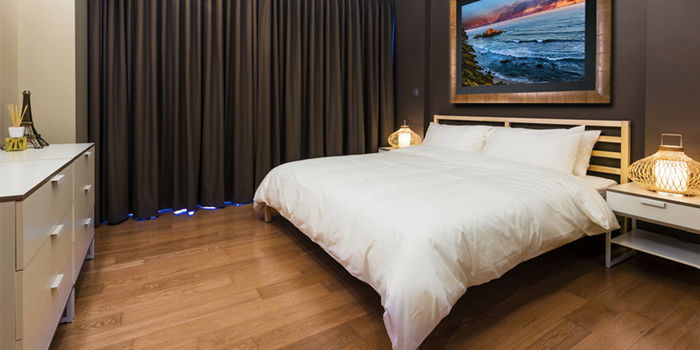 It’s easy to turn a blind eye to the guest bedroom, however, it’s important to remember that the purpose of this room is to provide a comfortable environment where your guests can retreat and relax. Your guests won’t want to relax surrounded by your bicycle or your old record collection. Thankfully with these simple tips, it’s incredibly easy to transform your guest bedroom from a storage room to a relaxing retreat. Make sure the pillows in the guest room are in in good condition by performing the pillow test. If the bedding in your guest bedroom has made its way there via the master bedroom, you might want to perform a simple test on the bedding to see if it’s still in good condition. Spend an evening in the guest bedroom prior to your guests’ arrival so that you can check for any flaws with the bedding. Whilst using the duvet, be conscious of any cold spots that might have formed over the years. If you can feel the odd bump here and there from the mattress, you might want to invest in a mattress topper to add a new lease of life to your guests’ bed. 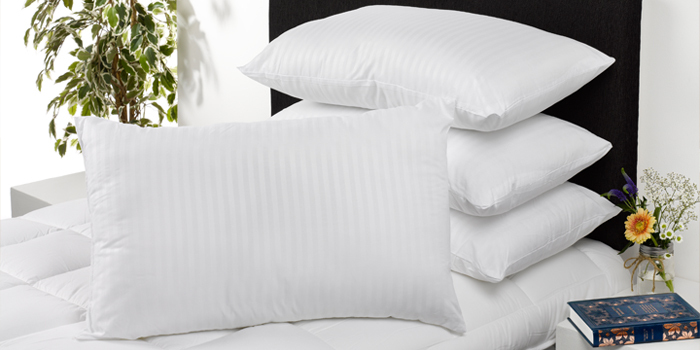 Thankfully it’s incredibly easy to perform a quality check on your pillows. If you have a natural pillow, fold the pillow in half and let it go. The pillow should slowly regain its normal shape. 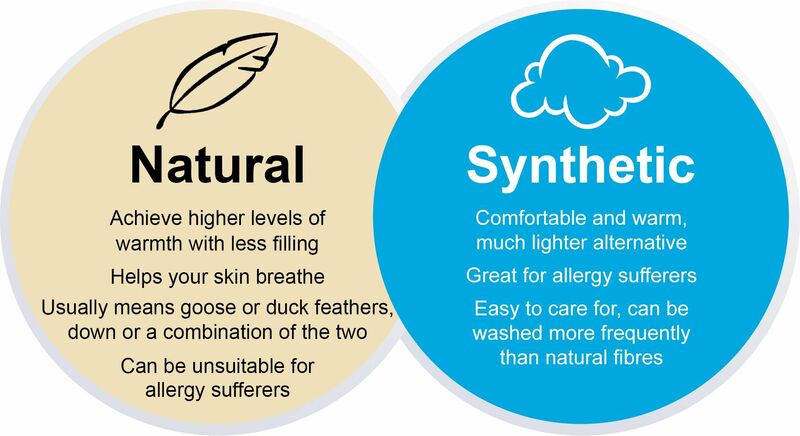 If the pillow is a synthetic pillow, then it should spring back quickly with ease. If your pillow doesn’t pass these tests, you might want to pick up some new pillows before your guests arrive. If you decide to stick with the existing bedding in the guest bedroom, don’t forget to clean the bedding as per their washing instructions. After all, you wouldn’t want to sleep in a dirty hotel! Guest rooms can often become storage rooms. Make sure you clear out the clutter before your guests arrive. If you use your guest bedroom as a room to store your old belongings, you’re not alone. Whether it’s your old record collection, a bicycle or even bags of clothes that you’ve been meaning to take to the charity shop, it can often be found in the guest bedroom. If you’re expecting guests for the holidays, now is a great time to be proactive and finally get round to clearing out the clutter. 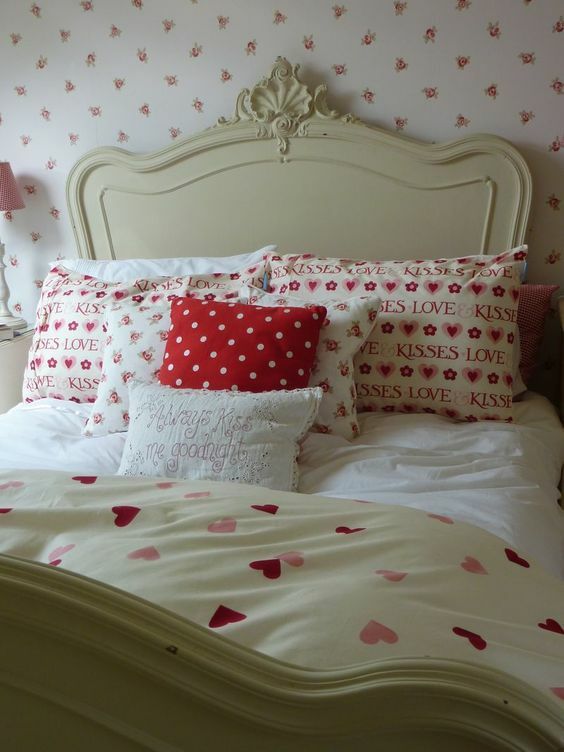 Treat your guest bedroom as a ‘home-tel’. If you wouldn’t feel comfortable relaxing in the room whilst at a hotel, then clear out the items that make you feel uncomfortable. You’ll feel much better for it, as will your guests! Don’t overdo the decorations in the guest bedroom. 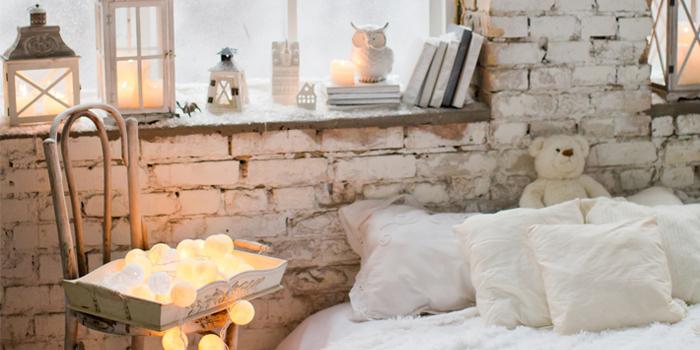 First and foremost, focus on creating a relaxing atmosphere with a hint of festivity. Although you might be decorating the house for Christmas, it’s important to remember that a guest bedroom is a place for your guests to relax. Don’t decorate the room as if it’s the reception for a festive gathering. 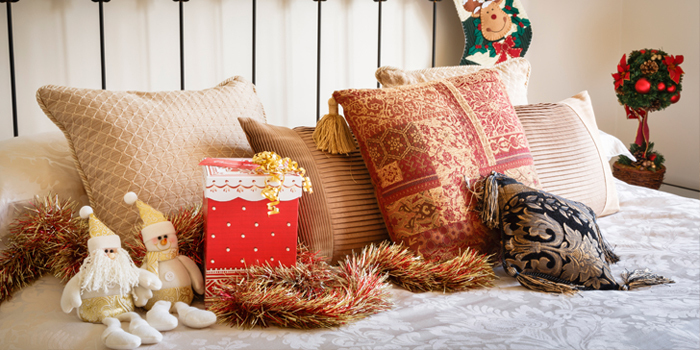 If you place cushions on the bed, change their cover to match the festive season with colours such as red, green or gold. Leave a couple of subtle decorations on the bedside table or a plush decoration on the bed. If you don’t want your guests waking at the crack of dawn, you might want to invest in blackout blinds or curtains to block out the natural lighting in the morning. If your guests are light sleepers, they might have trouble sleeping when the sun comes up. The festive period can result in some particularly jolly evenings, and if you don’t want your guests waking up at the crack of dawn, you might need to invest in some blackout blinds or curtains. It’s a simple change that can make a huge impact on your guests experience during their stay. If you really want your guests to feel at home, focus on the little details such as leaving out fresh towels, bathrobes and slippers. Finally, if you really want to make your guests feel at home, you should focus on the small details. Leave a spare pillow in the bedroom and make sure the room smells as nice as possible. Leave a couple of scented candles in the room along with a bedside table and lamp. If you want to go the extra mile, leave a bathrobe and a pair of slippers for your guests to use – just like a hotel!